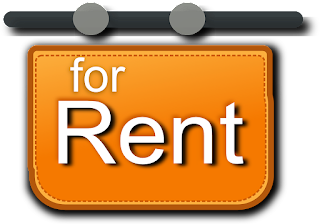 Rentals may be the way to go in today’s market! The housing market’s declining, it seems, and apartment expansion and home rentals are skyrocketing through the roof! Such is the state of the real estate investment market for 2016. The baby boomers are getting older, and the majority of them are currently downsizing due to the immediate financial and physical accommodations of home renting. With many of them already enjoying retirement, having a mortgage over their head and a home with 5 bedrooms and 3 bathrooms really isn’t necessary for them anymore. An uptown waterfront condo with a maid and someone to cut the grass is more the style of comfort that is appealing to these thriving baby boomers. The young adults that should be buying homes are just not capable enough, apparently, what with the poor employment market and looming student debt climbing to ungodly heights. Millennials are more comfortable renting than adding more debt to their already strained financial situations. 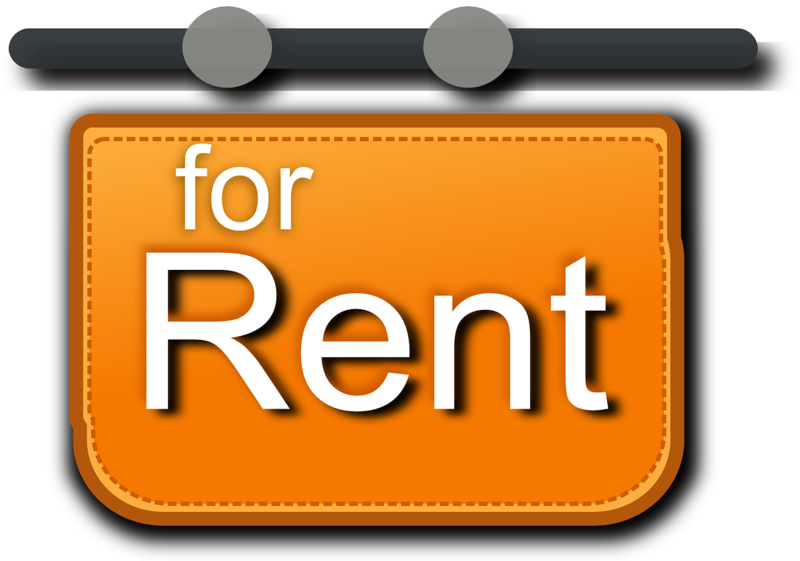 Renting is really the most accommodating route for young people in today’s world. Plus with most millennials still not married and without children, there is no reason for them to have a cap code on a cul-de-sac when they can enjoy a trendy loft by the local pub. You do, however, have to understand one thing about the real estate market, whether it’s about home selling, home buying, or home investing. It’s a fickle beast. And the appetite can change in a blink. So the important thing to remember is this — keep your eyes opened.